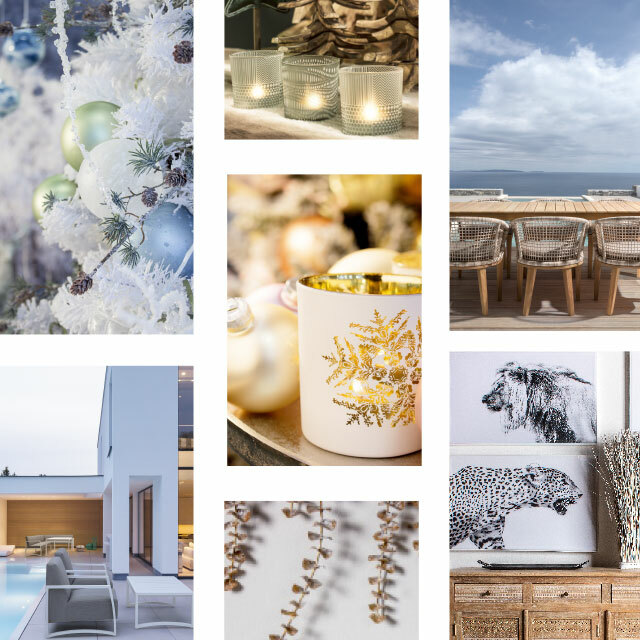 Our mission is to manufacture furniture, decoration, accessories that can enlight your emotions. To do this, every day we work to develop our collections with both our staff and many external collaborators. We give special attention to our partners' value and contribution, to guarantee the best working and sustainability conditions. To achieve oru purpose, we develope an authentic design, that is the expression of our style. The company's history begins in 1946, when Mr Andrea Bizzotto, an intuitive and smart businessman, became a wholesaler of local handicrafts. 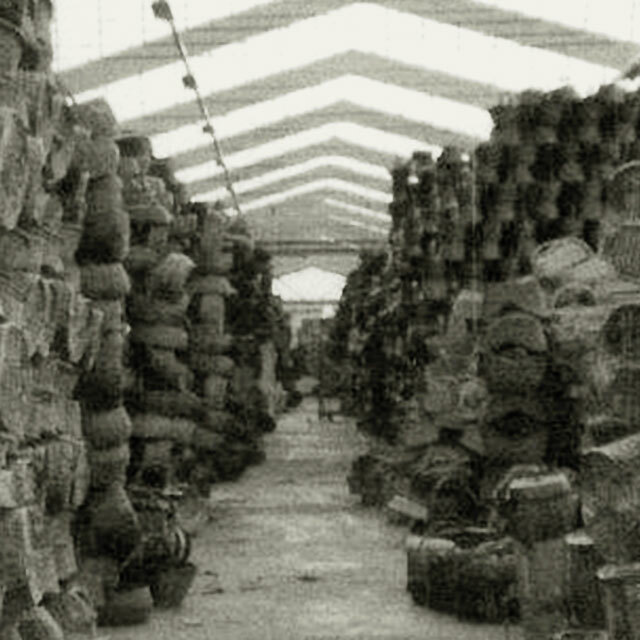 He started selling wicker accessories and small rattan furniture to stores in the Veneto region. In the 60s the activity has been successfully increasing, expanding to the North and Central Italy. 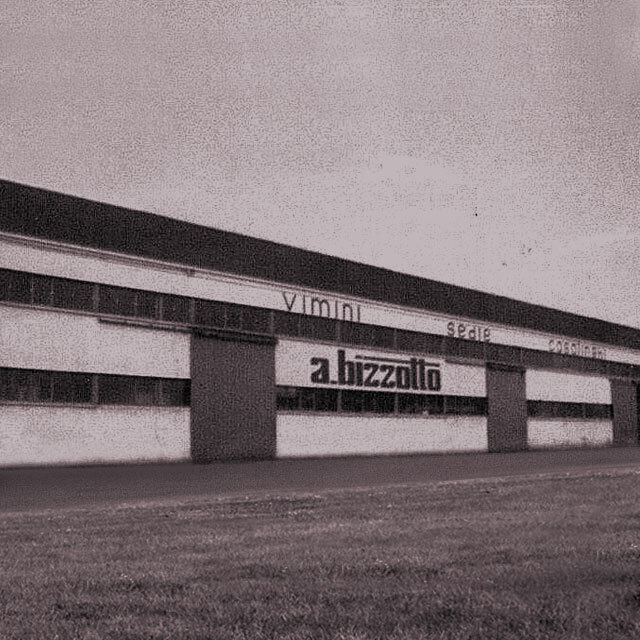 In the 70s Mr Bizzotto was focused to reach new and unknown suppliers, at first in the Balkans and in Eastern Europe. Later the Far East became the next fronteer that led him widen the range of accessories and furniture. In 1976 he started purchasing in the People's Republic of China, and after in Vietnam, Indonesia, Philippines, Malaysia, Taiwan and other countries in the area. Andrea Bizzotto SpA is one of the first Italian companies to believe and spread the passion for outdoor furniture. We strongly believe that garden spaces are part of the home, to be furnished with well-finished products. 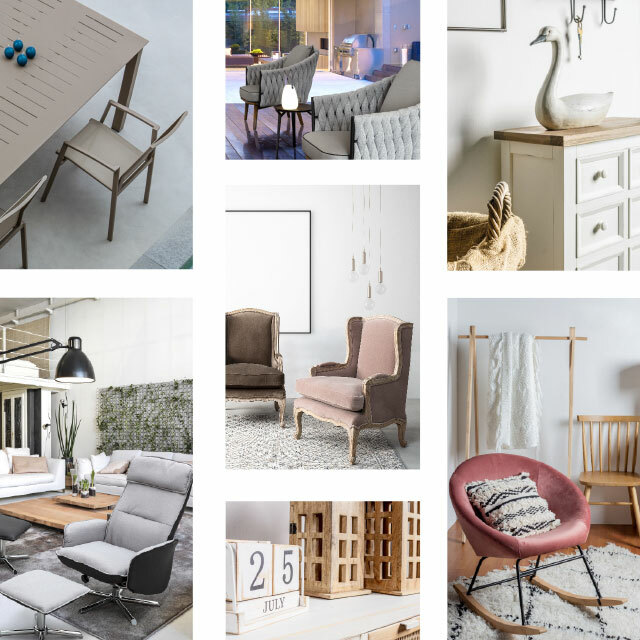 Our outdoor furniture and accessories are an important part of our offer, a unique and distinguished offer in the domestic market. 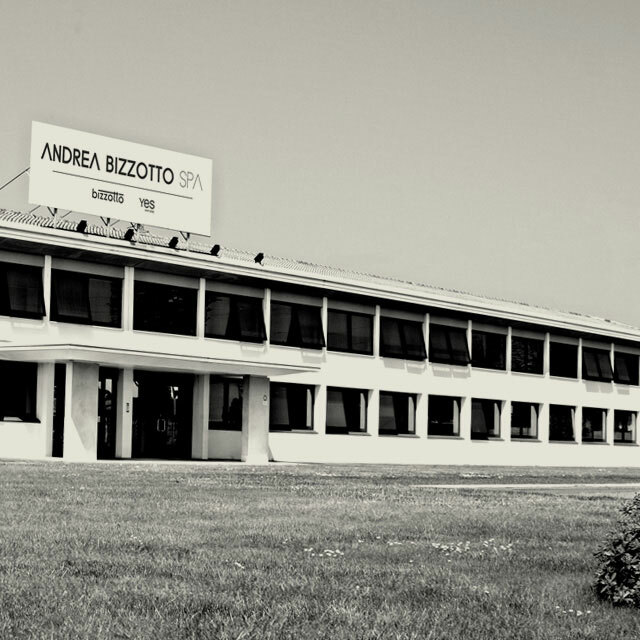 In the 2000 Andrea Bizzotto SpA launches its new brand identity. 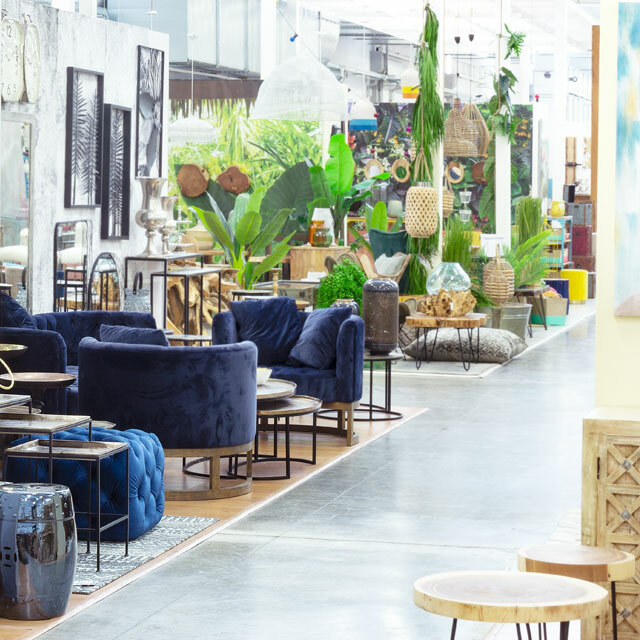 The purpose was not only to provide single pieces of furniture, but complete collections according to the company's values and mission. The selection of our products is inspired by the original Italian design and style.